How much is Timothy Dalton Worth? 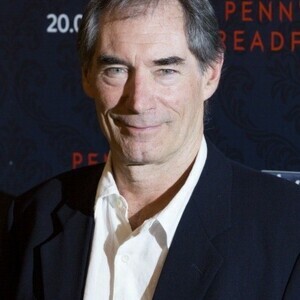 Timothy Dalton net worth: Timothy Dalton is a British actor who has a net worth of $10 million. Timothy Dalton has acquired wealth by starring in many classic films and television shows. He is best known for portraying James Bond throughout the 1980s, where he was in both The Living Daylights and License to Kill. He is also known for playing the role of Rhett Butler in Scarlett, which is a TV miniseries sequel to Gone with the Wind. 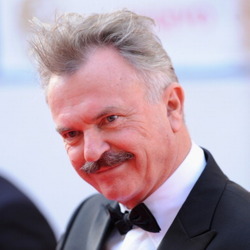 Dalton was born in North Wales, though his birth year is disputed – listed as both 1944 and 1946. 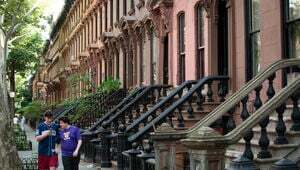 By the time he was 4, his family relocated to England, where his parents were originally from, and he would continue to live through childhood. By his 16th birthday, Dalton had decided he wanted to become a professional actor, and began training at the Royal Academy of Dramatic Art and toured with the National Youth Theater. However, he did not complete his degree, having left in 1966 in order to join the Birmingham Repertory Theatre. By 1968 he made his film debut in The Lion in Winter, a theme he went on to follow in various other period drama roles. In 1971 he met future girlfriend Vanessa Redgrave, whom he dated for 15 years. Though he has never married, Dalton has one son who was born in 1997, with Oksana Grigorieva, a Russian musician.